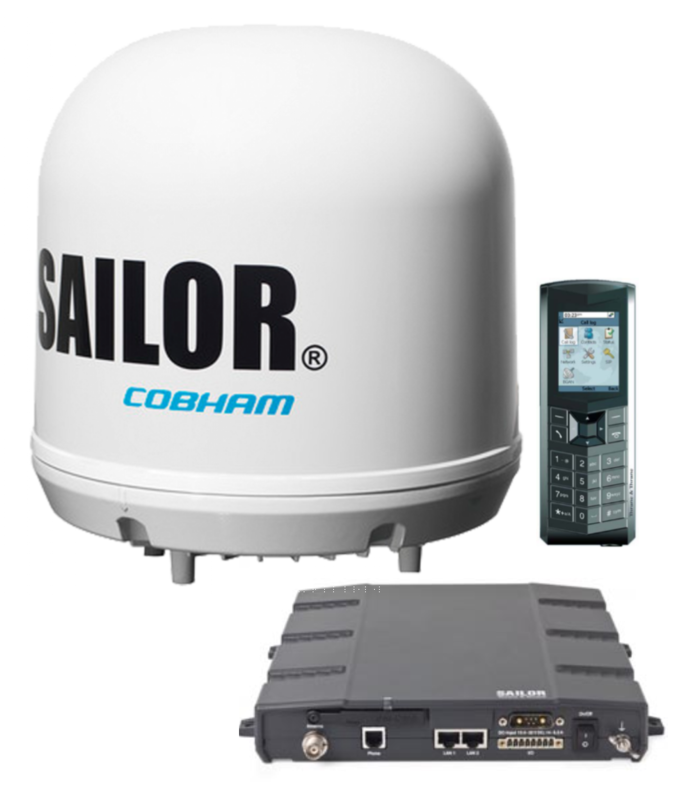 The SAILOR 150 FleetBroadband, by Cobham, is the ideal solution for single users and for general IP applications. It’s compact and lightweight, as well as affordable and easy to install. 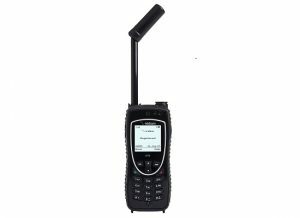 It simultaneously provides reliable internet access and can support multiple voice lines. 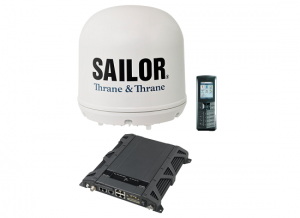 The SAILOR 150 allows for consistent 150 kbps data connections for weather data, reports, at the same time you are making calls or texting. The SAILOR 150 is easy to install and comes with everything you need right in the box!